Clara Abbott comes to Thaden from Haverford College in Pennsylvania, where she completed her bachelor’s degree in English with a certificate in gender and sexuality studies. 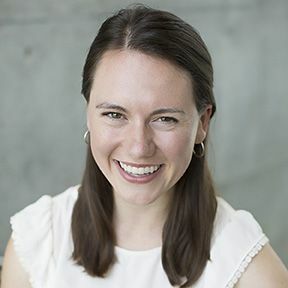 Ms. Abbott previously worked as a summer teaching intern at Normandy 7th and 8th Grade Center in St. Louis and Choate Rosemary Hall in Connecticut. A native of St. Louis, where she attended John Burroughs School, Clara enjoys running, going to museums, and making gluten-free snacks.